The Staybridge Suites Durham- Chapel Hill will serve as the exclusive host hotel of the HJGT and the College Prep Series at Duke. The hotel is offering tournament participants a rate of $102.00 per night plus tax. 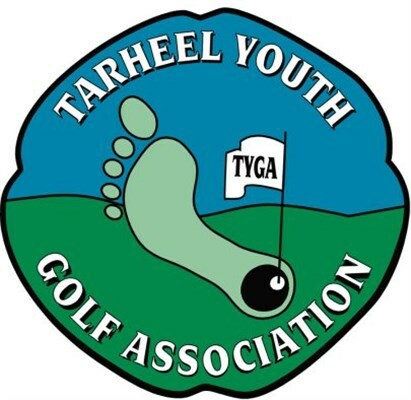 Guests may call the hotel desk at 919-401-9800 to reserve rooms and mention the "Hurricane Junior Golf Tour block" in order the receive a discount. Rooms must be booked by July 16th, 2019.